Welcome back to another episode of Taj and Film, Chill Reviews! Today's review will focus on the Netflix film 22 July. The film stars Anders Danielsen Lie, Jonas Strand Gravli, Thorbjørn Harr, and Jon Øigarden and is directed by Paul Greengrass. 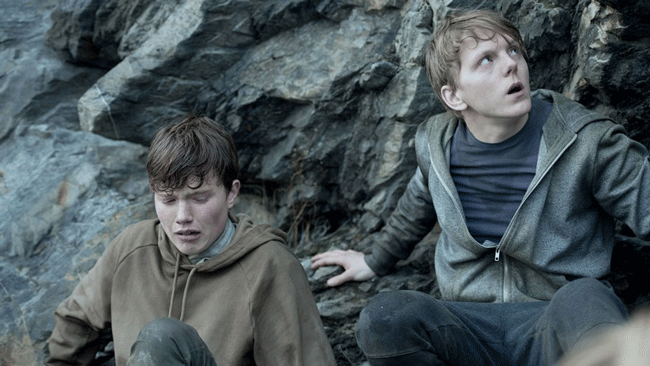 It's a dramatization of Norway's deadliest terrorist attack that occurred in 2011, in which a right-wing extremist murders 77 teens at a youth camp. Watch July 22 on Netflix!